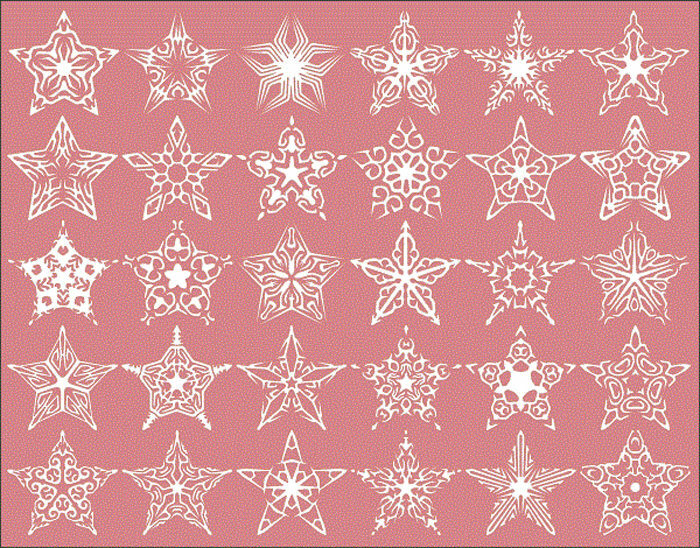 By Nancy Young in Toolkit. 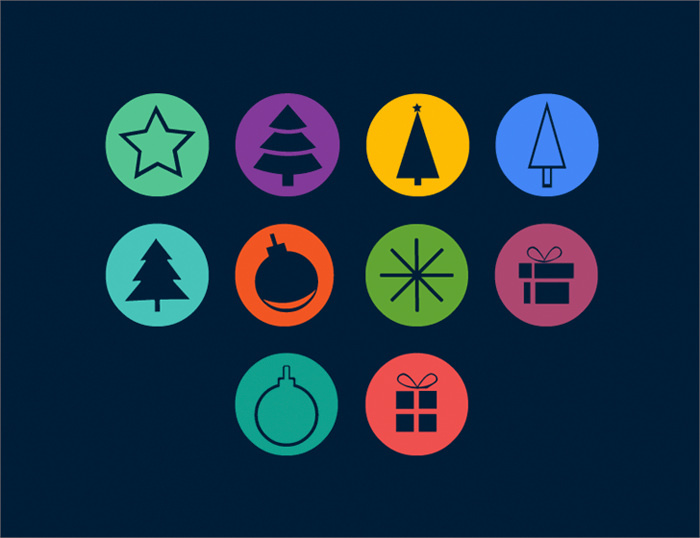 Updated on December 3, 2018 . 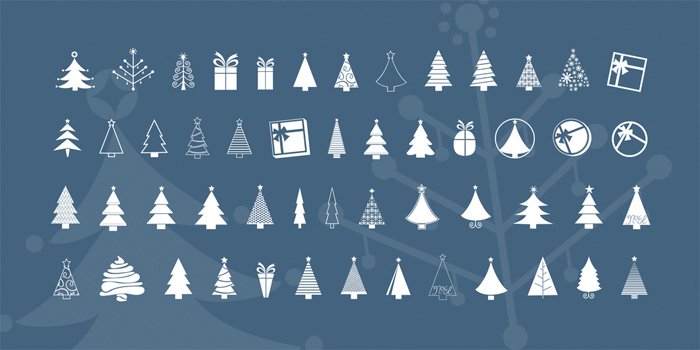 Thinking of sprucing up your site or designs for the holiday season? 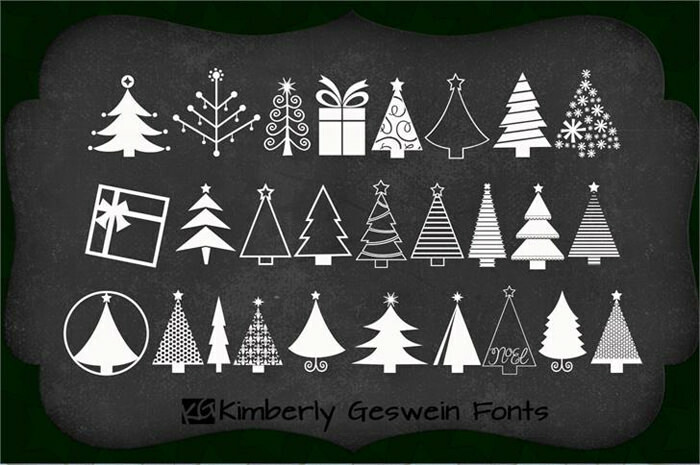 Need some fonts to help share in the Christmas cheer? 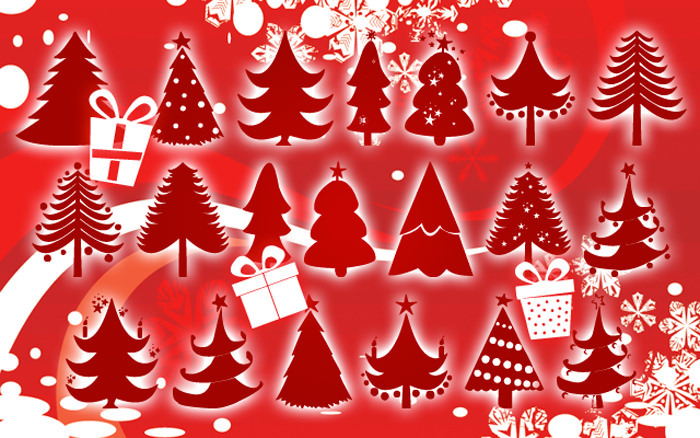 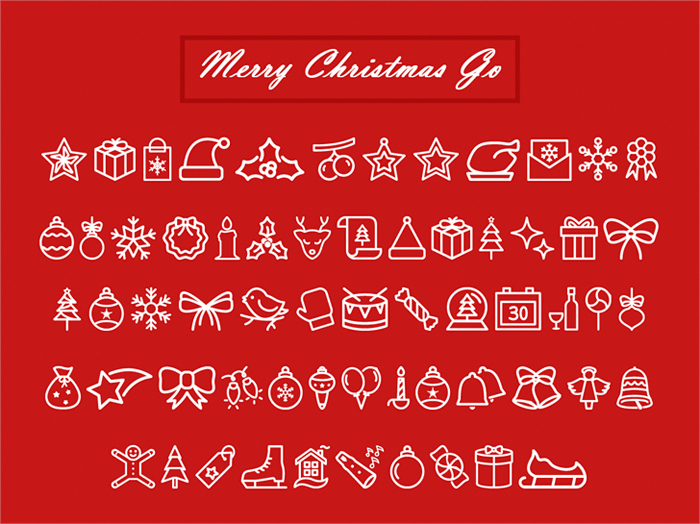 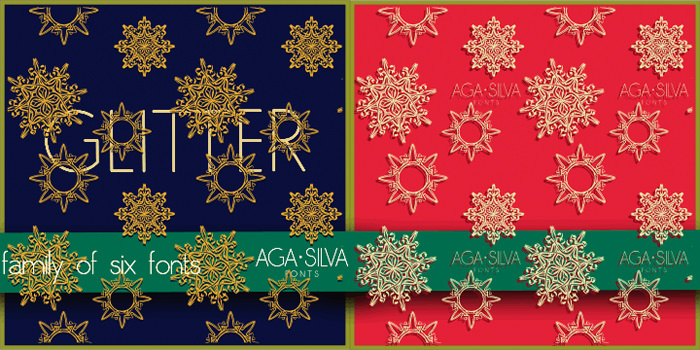 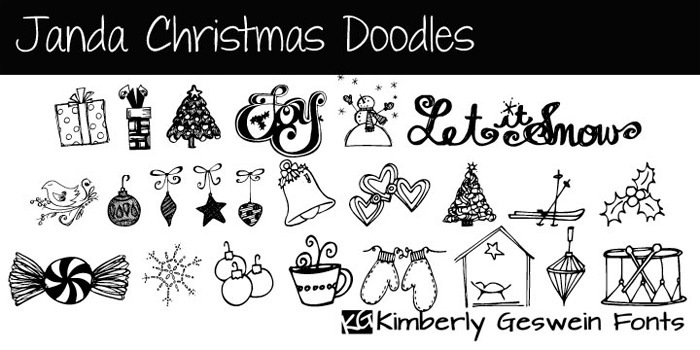 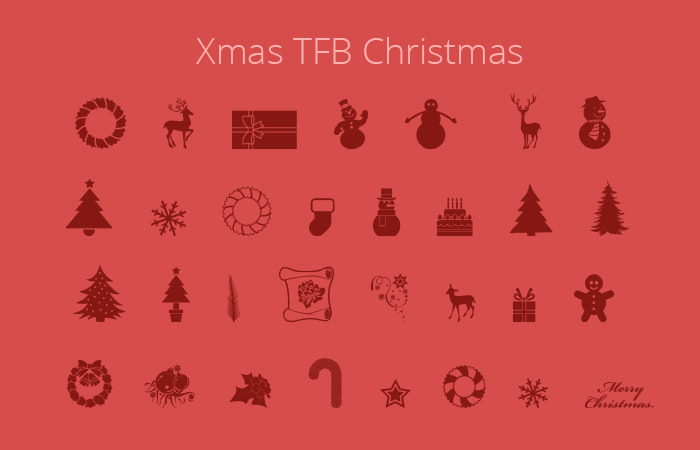 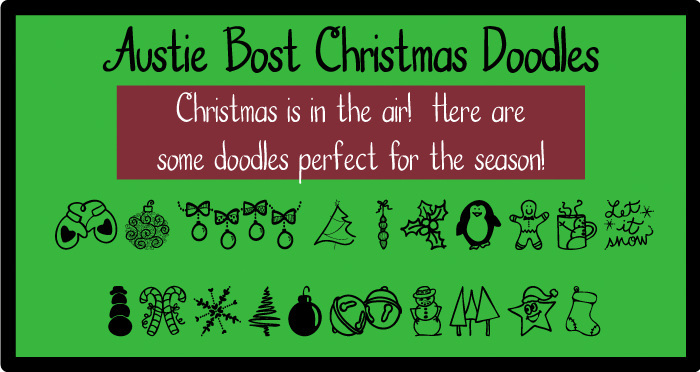 Here is a collection of Christmas Symbol Fonts full of Christmas-related symbols perfect for the celebration. 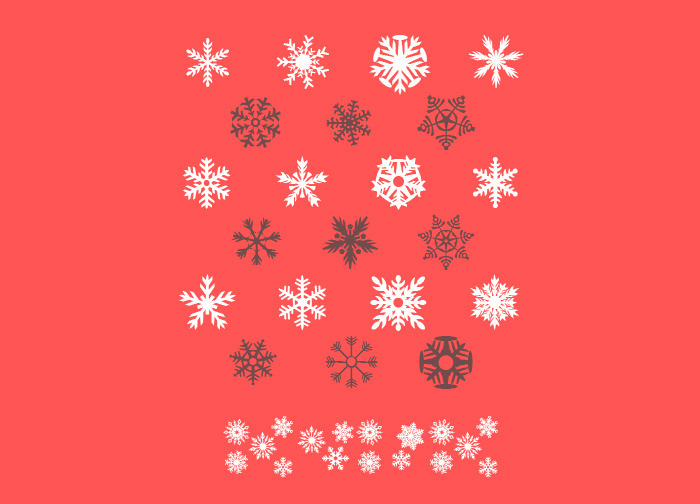 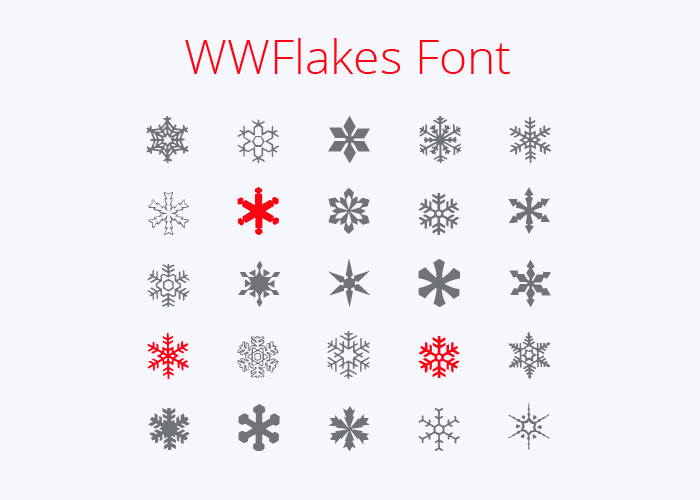 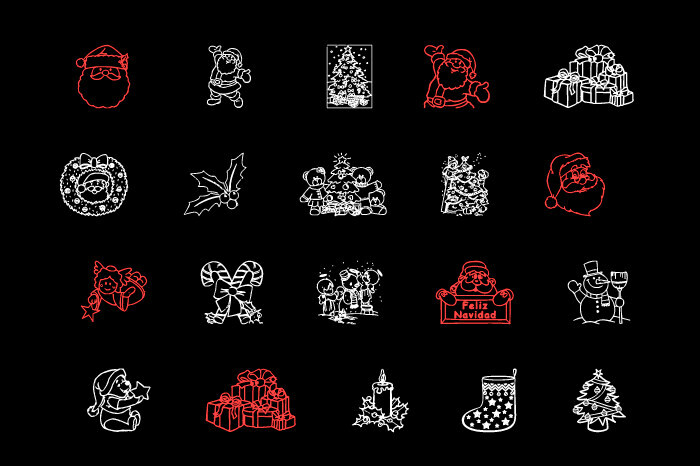 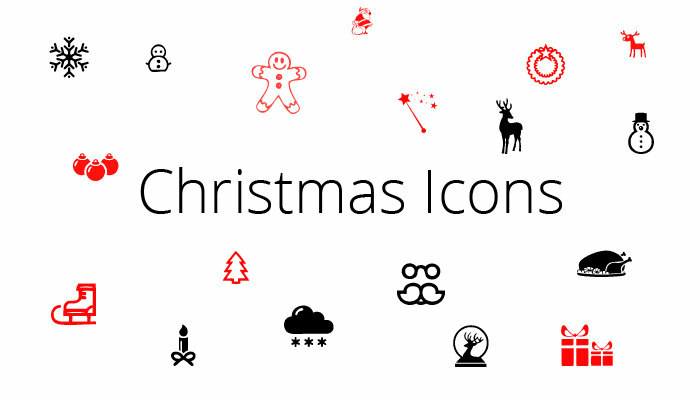 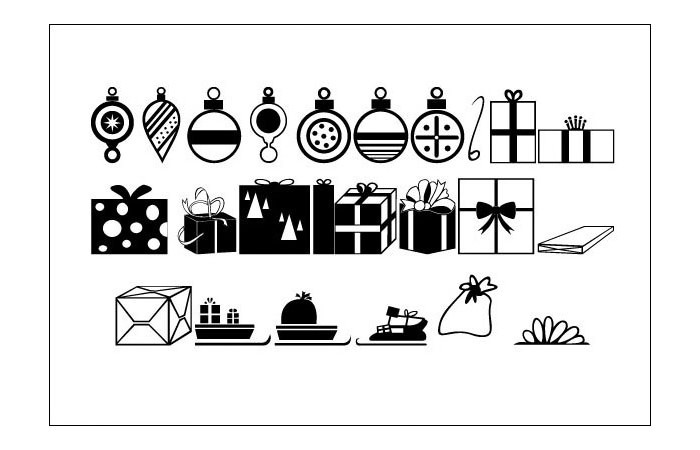 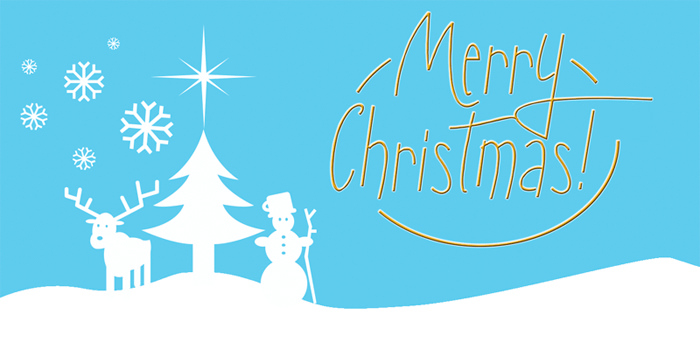 Find candy canes, deer, snowflakes, and Santa among these symbol fonts. 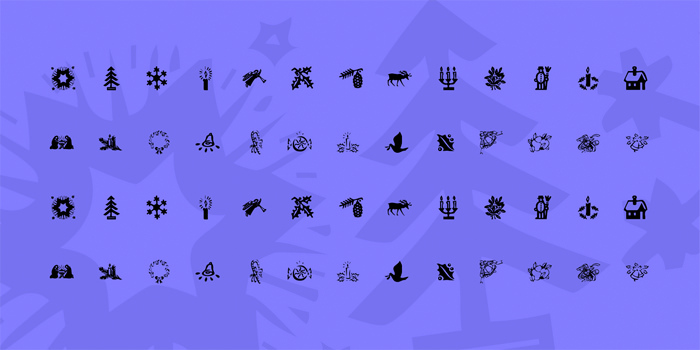 You can use them for your offline and online personal projects, All fonts are smooth vector symbols that can be resized with no loss in quality. 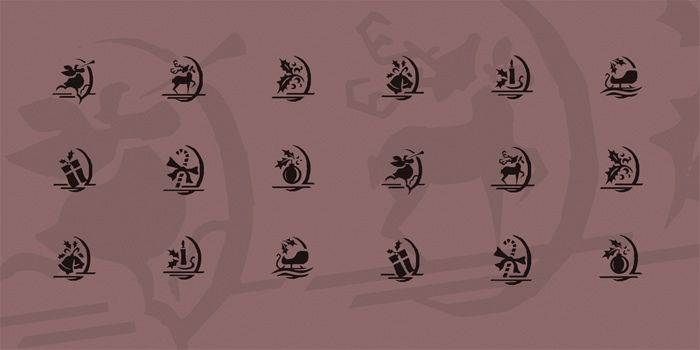 To get them, visit the sources linked below and grab the source files there. 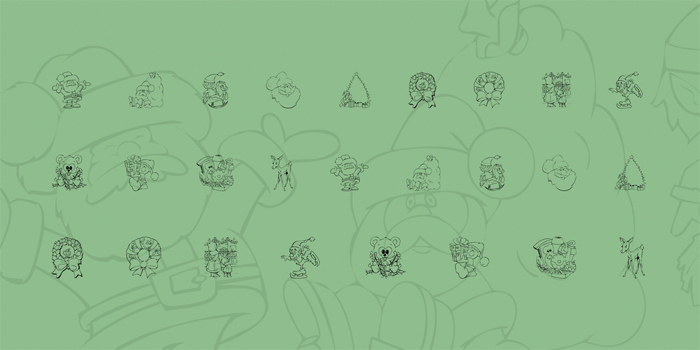 Do check out the respective licenses if you have questions about usage.